Replacement nasal pillows for the Brevida Mask System. The AirPillow™ seal inflates to form a 'pillow' of air in and around the nose for a gentle, effective seal. 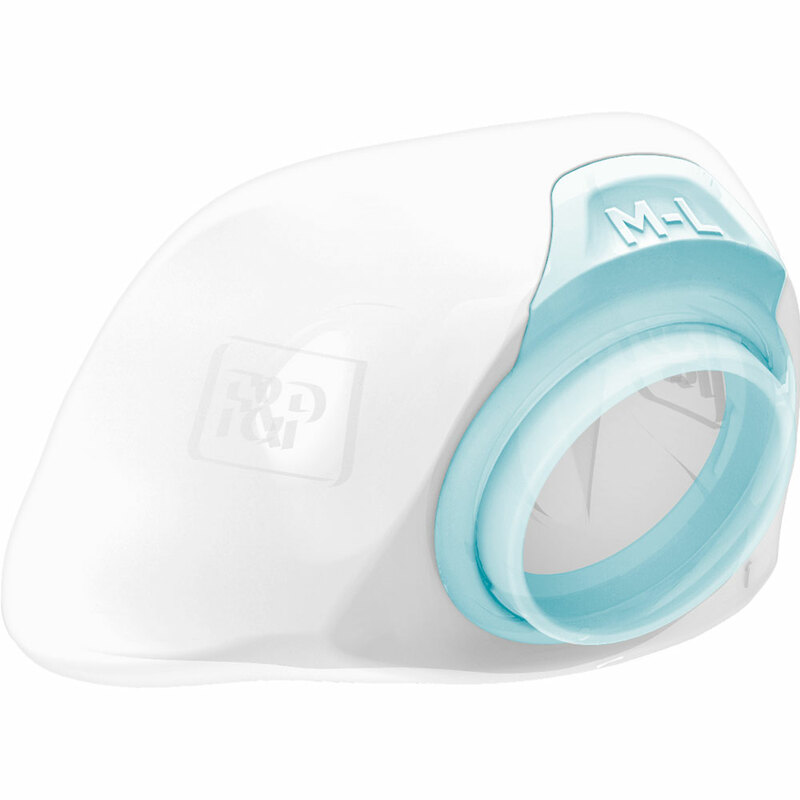 The sealing region is made of extra thin silicone which is gentle on the nose and includes side supports to reduce the likelihood of the seal dislodging during sleep. Sizes: Extra Small-Small or Medium-Large. These pillow are compatible with the following mask system: Brevida Mask System. It is recommended to replace your pillows every 2 weeks. The Brevida Mask System has an all-new nasal pillow design. The innovative AirPillow™ inflates to form a gentle and effective seal in and around your nose.